Let’s get right to the point. The table below shows the differences between the old and new bonuses. So as you can see, everything is worse. It takes more points to earn $1 of the bonus, the time to clear the bonus was cut in half, the incremental release was increased from $10 to $20, and the already laughable 6.67% cashback is even worse at a measly 5% cashback. The table below shows how much rake you have to pay to earn the full amount. 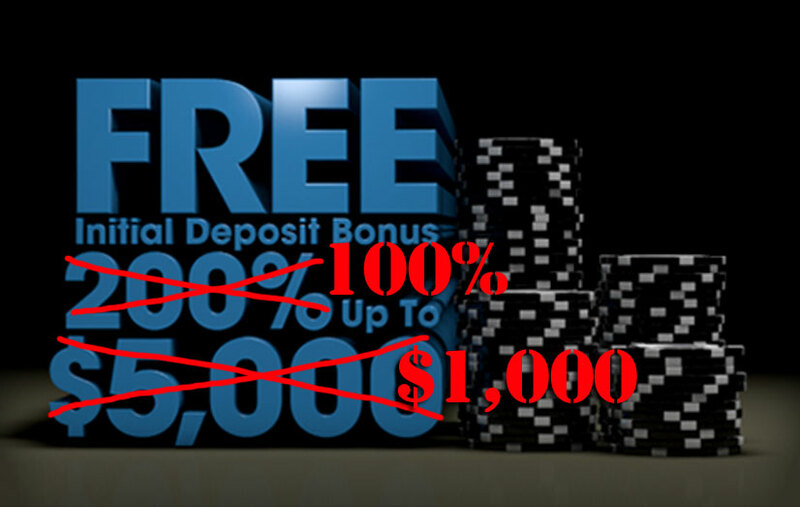 Since Carbon Poker players receive 10 points for every $1 in rake spent, this means players must collect a total of 200,000 points for the full $1,000 bonus. While this is more realistic than the 750,000 points for the $5,000 bonus, it’s still a worse value overall since it requires a larger deposit and clears 25% slower. To put this into perspective, a $1,000 bankroll should play $20+$2 SNGs if following proper bankroll management. This means a SNG player at the $20 level would need to play a total of 10,000 SNGs in a 60 day period, or ~167 per day. Not gonna happen. The average cash game player at $50 NLHE would need to grind out ~525,000 hands, or about 8,750 hands per day. Even more impossible. It’s not shocking, to be honest. The climate of poker rooms that accept US players seems to be getting worse. The Merge Network hasn’t been doing as well in the past year in comparison to the past, so I’m not surprised they’re trying to cut costs. They also discontinued their VIP program in 2014. But if Carbon wants to attract grinders, one would think they would offer a more lucrative offer, or at least a bonus that is closer to what you can find on the Winning Poker Network. With a change like this, in addition to canceling their VIP program last year, it seems Carbon and Merge are attempting to attract more casual players, rather than grinders. But alas, I can’t pretend to know the financials or motives of the network. The Ace has been involved in the online gaming industry since 2005. 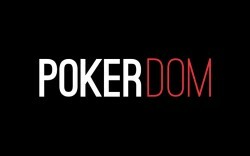 Once a professional online grinder, now he plays poker as a hobby both online and in b&m casinos. He still has a passion for poker and other forms of gambling and wants to educate players to make informed decisions.